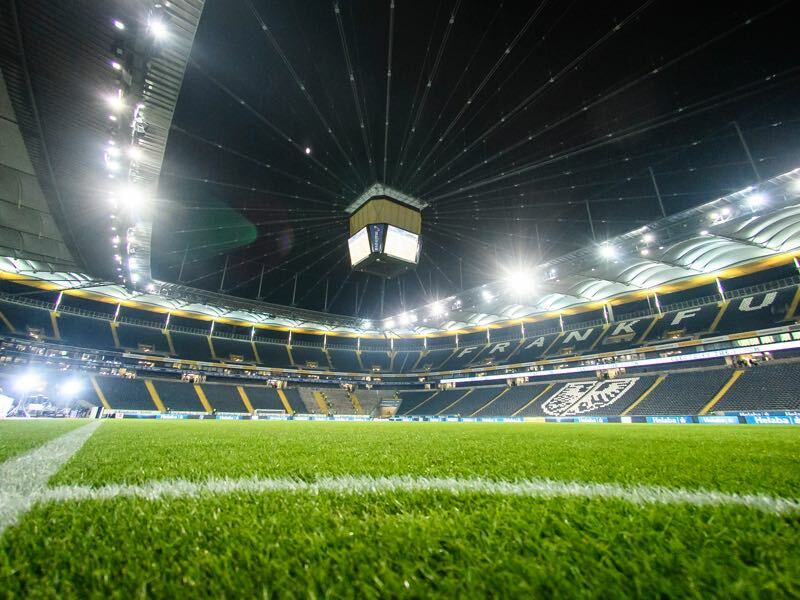 The Commerzbank Arena will host Eintracht Frankfurt vs Gladbach on Friday evening in the opening Bundesliga fixture of Matchday 20. Hosts Frankfurt lie in seventh whilst visitors Gladbach sit in fifth. A win for either side will propel them into the race for second place.